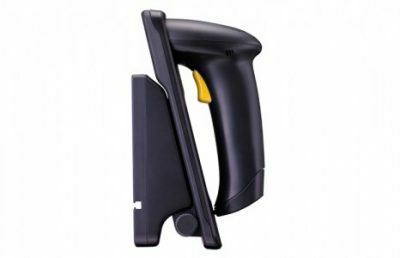 Maximize productivity and performance with the fast, reliable 1500P handheld linear barcode scanner. 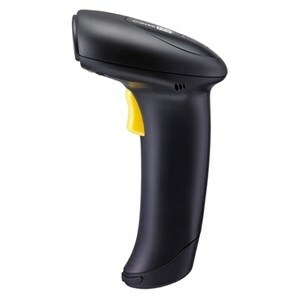 The 1500P offers accuracy and efficiency with the reliability of no moving parts for low cost of ownership. 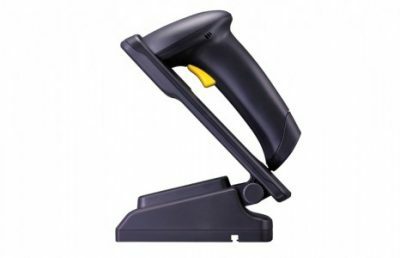 Delivering a snappy 520 decodes/second, the 1500P’s 2500-pixel optical scanner reads multiple symbologies in a single tool and provides auto-sense scanning.